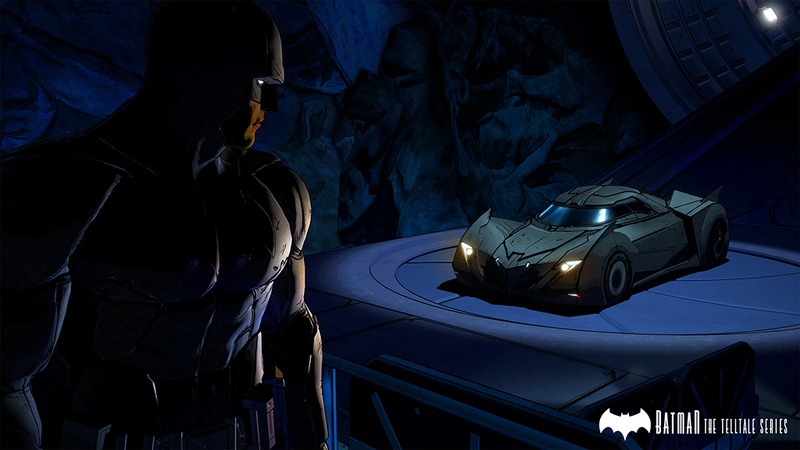 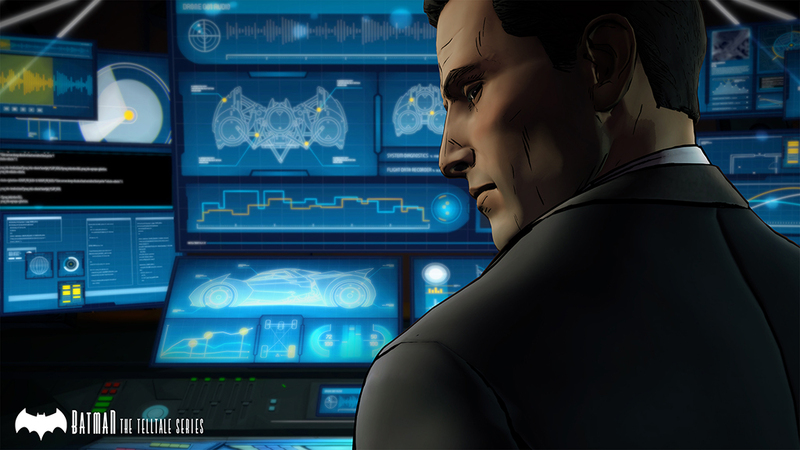 Telltale have released the first few screenshots for their upcoming BATMAN series which is due for release sometime this summer. 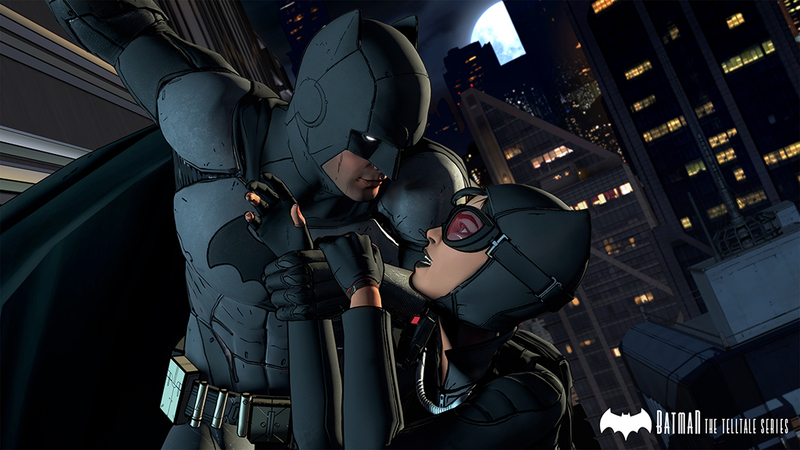 The game will be available digitally on consoles, PC/Mac and mobile devices with a Season Pass Disc containing all episodes also coming to stores. 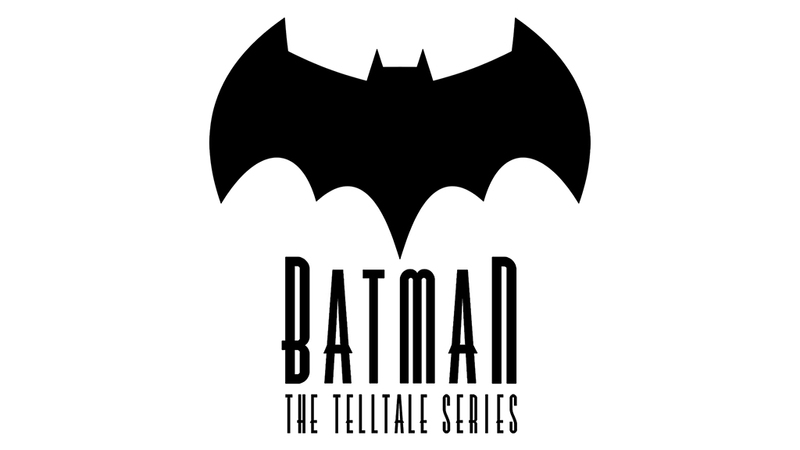 Troy Baker will play the role of Bruce Wayne, Travis Willingham as Harvey Dent, Erin Yvette as Vicki Vale, Enn Reitel as Alfred Pennyworth, Murphy Guyer as Lt. James Gordon, Richard McGonagle as Carmine Falcone and Laura Bailey as Selina Kyle. 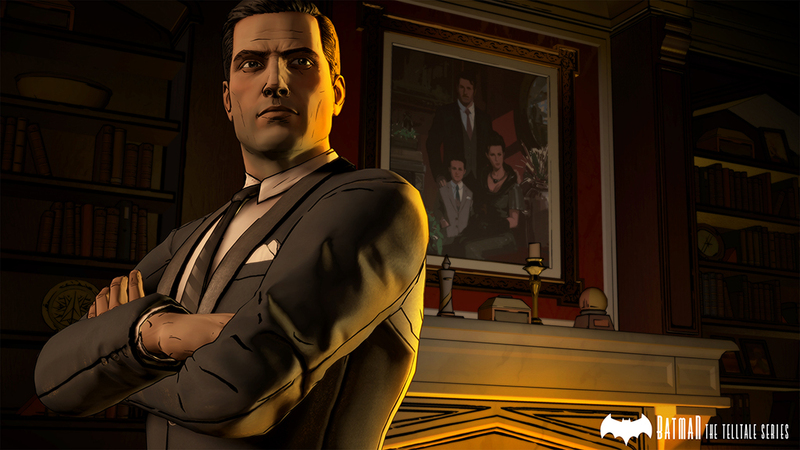 More cast and characters will be revealed down the line.